Day 10: “Here’s to Turning 30” under the Giants. DAY 7 of “Here’s to turning 30”! Day 9: EUREKA!! I’m Turning 30! “Here’s to turning 30” DAY 5!!!! “Here’s to turning 30” ::: Day 4!!!! The first time I went to Nicaragua was a year ago. 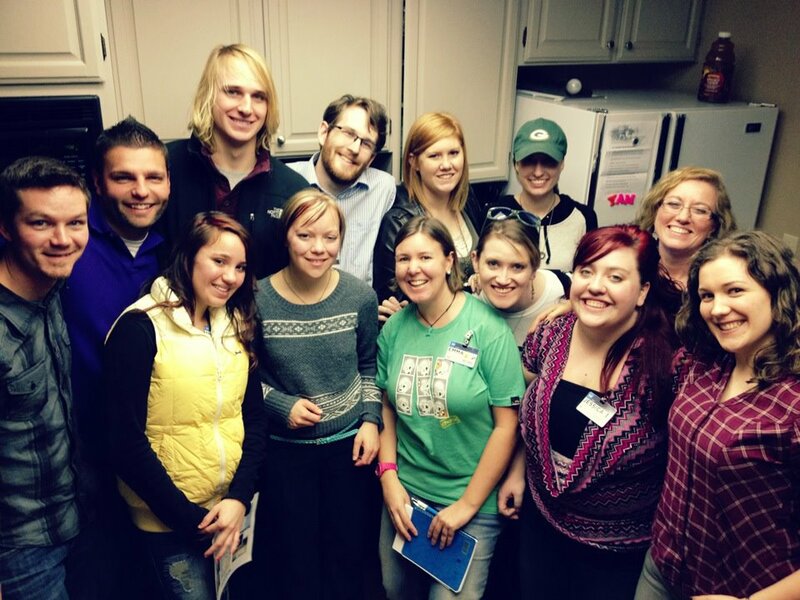 I got the privilege to go as a co-leader for a Bethel School of Supernatural Ministry Team. This year, I get another wonderful privilege to co-lead again! 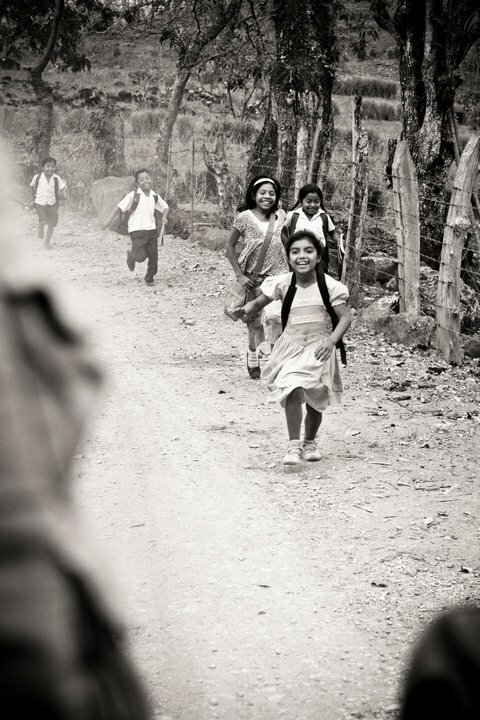 Last year, I fell in love with the people of Nicaragua. I am excited to go back, reconnect with the pastors, families, businesses and churches that we got to partner with last year. I feel like the Lord is saying to us, COME and SEE what He is doing in other Nations, what He is doing in Nicaragua! Rejoice and jump on into the JOY SONG river! YEAH! 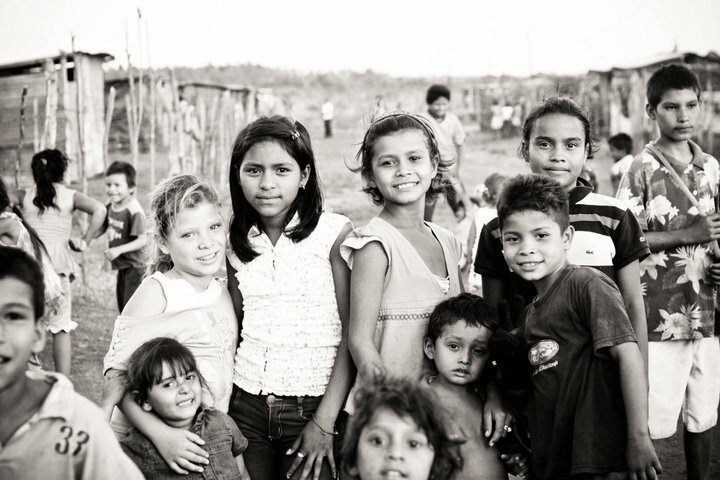 I am so excited to go back and see more of what God is doing in Nicaragua. One thing I love about mission trips are they are a receive-receive for everyone. Often our church mindset is that we are going to minister those “less fortunate” then us, but what I have seen over and over again is how RICH in FAITH, not “less fortunate”, those that are hungry for more God are, no matter what country we may be going to. I usually come back more blessed and more encouraged by other’s faith every time. I love going, building relationships and seeing/hearing those in other countries hearts and hunger for the Lord. I love going and seeing hearts healed, hope restored, families restored, physical healings, and just an outpouring of LOVE AND JOY. This year, we are flying out THIS Thursday and getting to Managua the same day. We plan on staying in Managua for a two nights, going out in to the city and blessing people through prophetic art, treasure hunts and what ever God leads us too. After wards we will take our team to Matagalpa, Nicaragua. It is here we will be spending most of our time ministring. We will be partnering with local churches/ministries. One of our goals this year is to really connect with the pastor’s of the churches and hearing their heart for their city. To hear more about what God is doing and how they desire God to move. We will be meeting with some phenomenal pastors who carry so much of God’s heart and have a deep intimacy and passion to see their city changed by the Love of God. 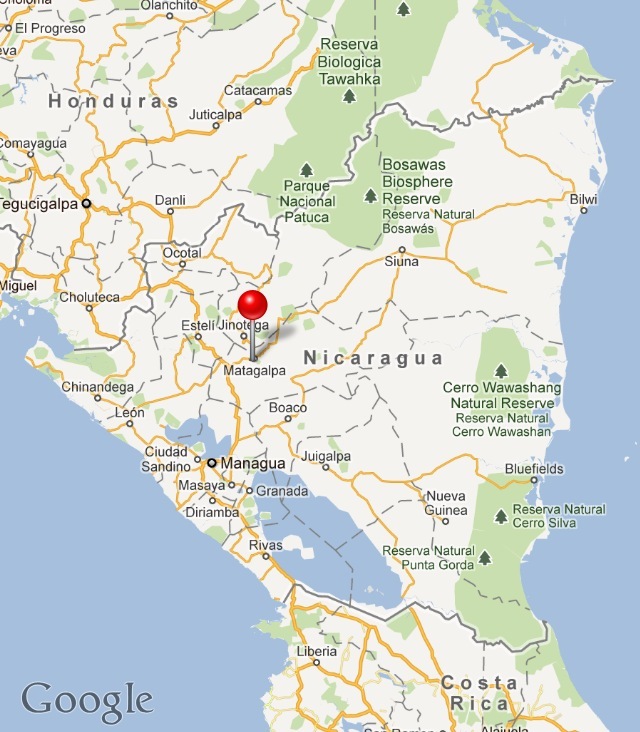 We will also be meeting with the local leaders and students of Nicaragua’s first ever School of Ministry! 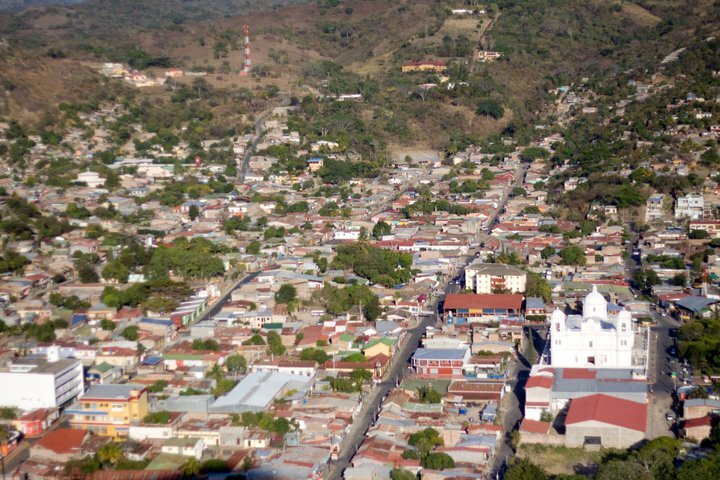 Most of our time will be in Matagalpa but we will spend a day up in Jinotega and connecting, blessing (and getting blessed) by the local pastors there. We will have opportunities to teach/share on prophetic art, teach the local church members how to do treasure hunts, partner with them during worship times and healing services and possibly get to partner with a youth event! One of the amazing pulperia owners. 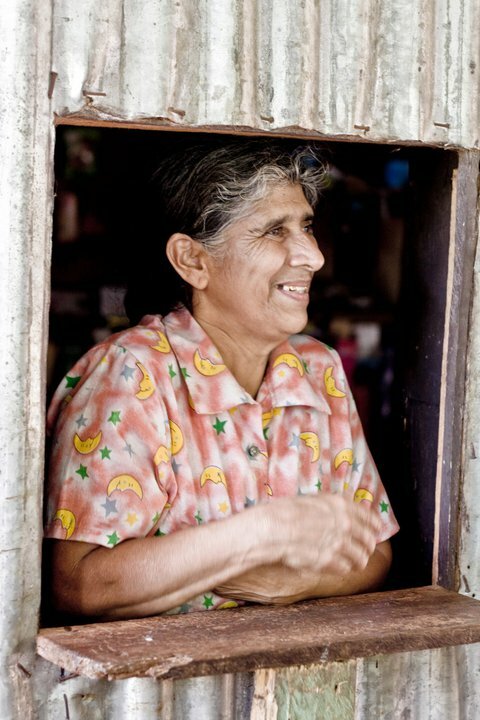 We also will be visiting some local pulperia’s (stores) that were built through micro-financing! So amazing how these families were able to create businesses so that other families do not have to walk miles and miles just to get the everyday essentials. We also will be visiting and blessing the land/business of a local coffee farm that belongs to the Torrez family . The Torrez family is just one of the families that will be ministering along side our team this year. The other amazing team is the Rutledge family (they will be providing interpreters again for us this year). We have other fun ministry opportunities in the works but will later be revealed. 🙂 I am so excited for this trip and all the love of God that is going to poured out. My hope is that if you are reading this you will partner in prayer with our team and with the nation of Nicaragua. Pray for health for our whole team, amazing connections (maybe some government connections 😉 ), glory and more glory, encounters, lots of laughing and joy and ministering out of rest and not a place of striving and that God would show up in even a greater way then we could even imagine…that our boxes of what we think He can do would be opened and put away. Thank you for our your thoughts and prayers!! I look forward to sharing amazing stories with you all when I get back. p.s. I will have access to my email/fb…so if you wanna leave me messages feel free. 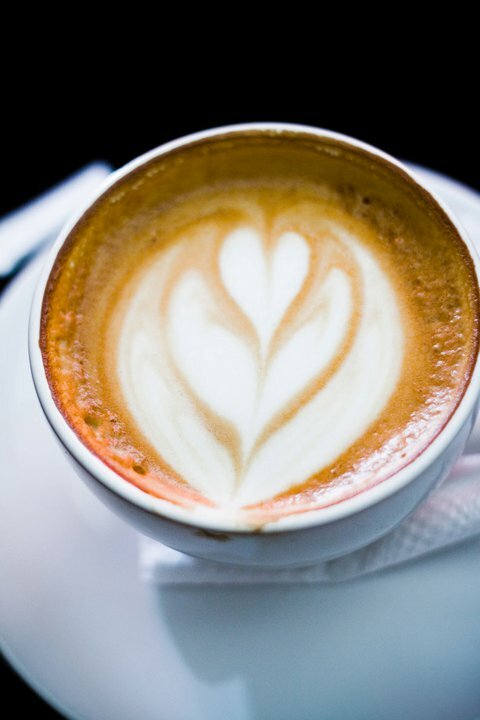 Coffee from the favorite cafe, "La Barista"